Simple, light weight, inexpensive, and low maintenance. The most common commuter set up. Not too upright, not too aggressive. Good for beginners, or anyone concerned with technical handling of rough terrain. Can be cut to desired length. Basket compatible. A more aggressive set up. Options for hand placement that allow you to lean forward for more speed. Excellent for coming out of the saddle and climbing hills. However, brakes come standard in the more upright position. Standard road (racing) bars to maximize speed and cornering ability. Four distinct options for hand position. Can become even more versatile by adding an extra set of brake levers to the upright section. Life is not always one speed. Switch to a lower or higher gear with the flick of the wrist. All of our three speeds can be upgraded to 7 speed. 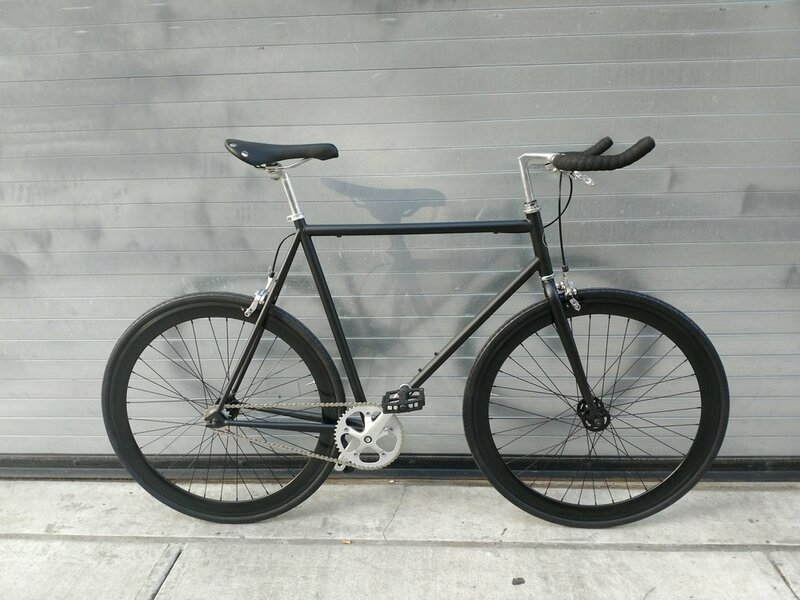 The upgrade involves replacing the wheelset and shifter and costs $100 for any 3 speed with riser bars. The 7 speed system gives you a greater total range of gears, and more increments between gears. 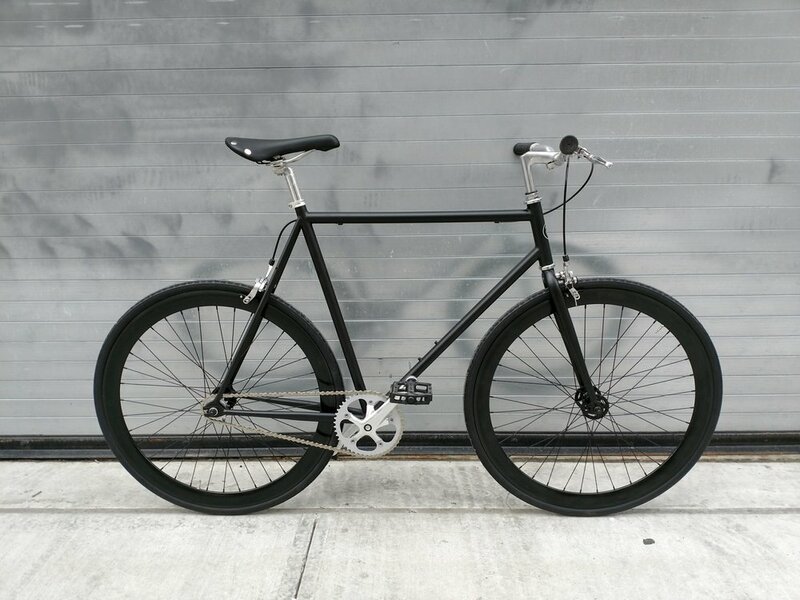 Our 7 speed builds are all internally geared, just like our 3 speeds, and have all the same benefits of simplicity, ease of use and less maintenance than standard, externally geared bikes.